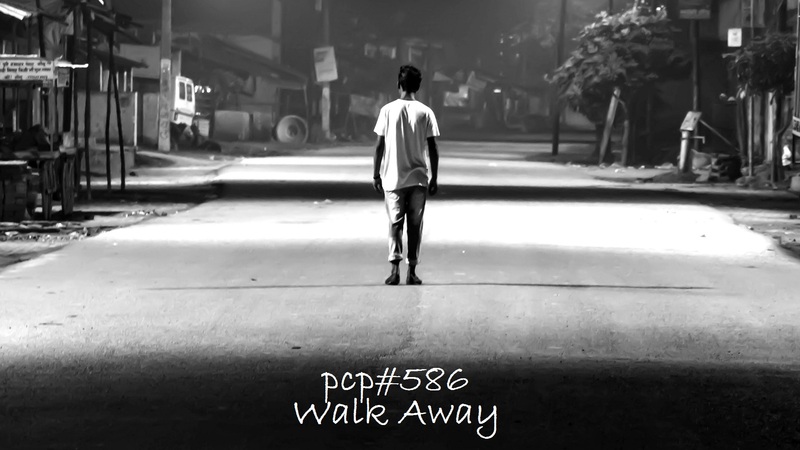 Walk Away…with tracks by … Polarbird, Rakoon, Ambelion, Dark Thoughts, Globular, Thousand Yard Prayer, MVar, Sinister Souls. 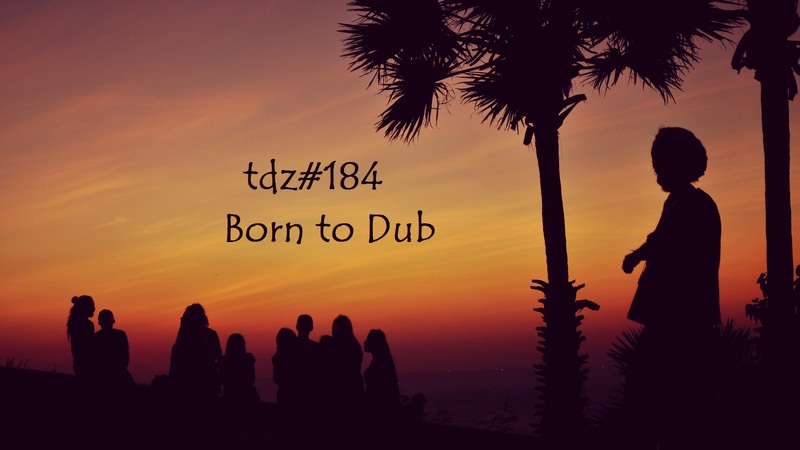 Born to Dub… with tracks by …Dub Shepherds, Vibronics, The Black Mantis Project, WuduB, Wow Pufflov, Ma Kata, Barbes.D, yAyoLand, Gradu Minimo, Christina Polycarpou, Negritage, Rakoon. 00:57:30 Push Push, by DJ Mike Native. Dorking, England. 01:06:01 Abandoned Dub, by SonicCube. Switzerland. 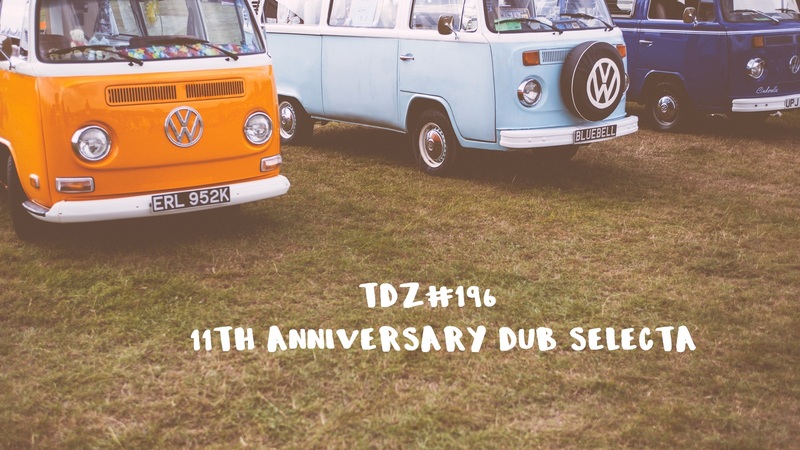 Dub Brew …with Tracks by….Rakoon, Red Star Martyrs, Yayoland, S.O.S. 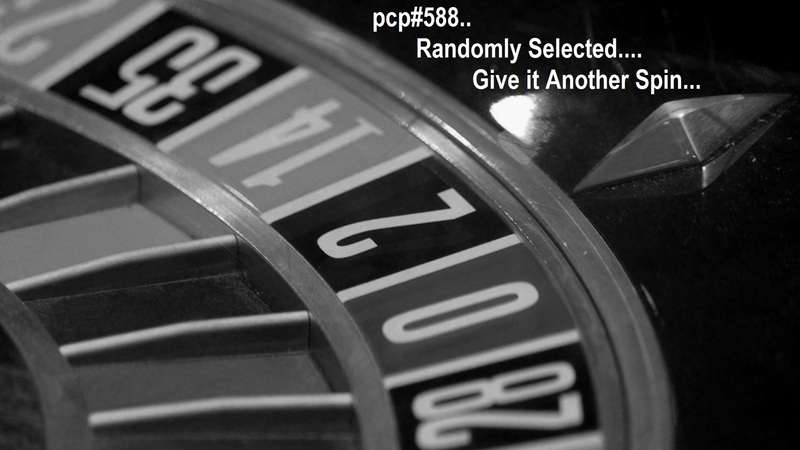 Reggae, Ashley, Hypnotix, Studio Bubny, Muflon Dub Sound System, Catalan Dub Foundation. Fountain of Youth…. 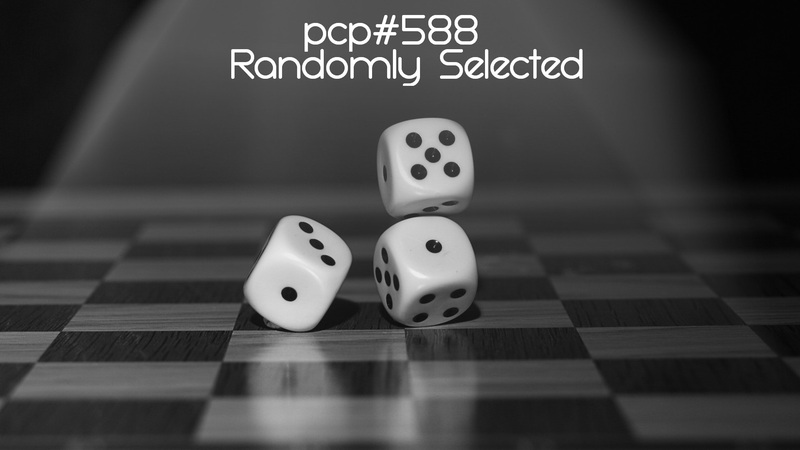 with tracks by… ShoKKPoynT, Lüra, Steinregen Dubsystem, Insane Fennel, Railkid Station, Perma-F, DJ Enigma, Workshop, Corty, Sound Menagerie, Tactus, The Beat Club, Bries, Kingstux, Rakoon, Stunna, DFRNT. 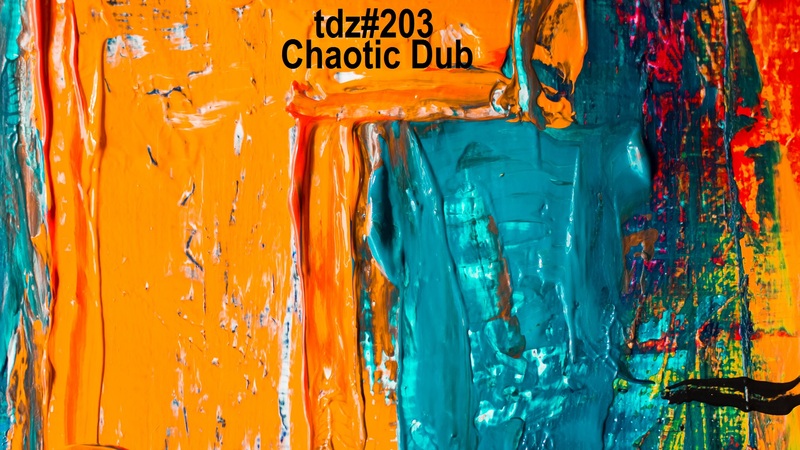 WithTracks by… Mimosa, Bulbajar, Green Man, Prosmack, Dawn Tawn Prince, Trollhead, RAkoon, Don Zebby.